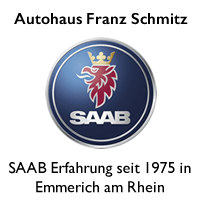 We do not receive any good news from Austria! 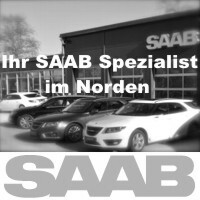 The operator of Swedcarforum plans to go offline at the end of the month. 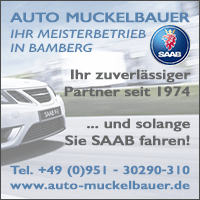 Short message. 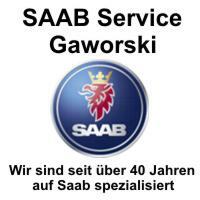 Study, advertising and the best Saab workshop. 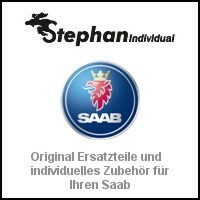 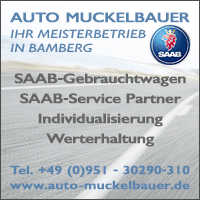 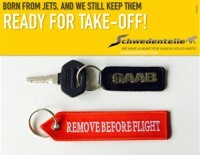 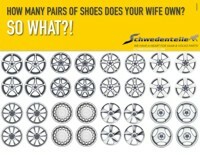 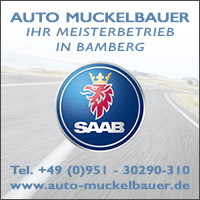 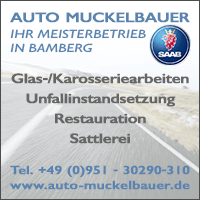 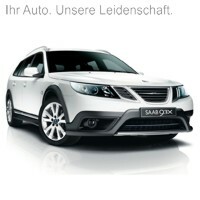 Saab Service Club Germany & Austria is coming! 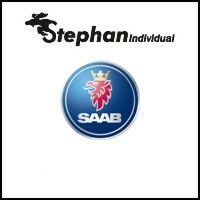 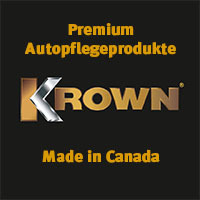 There are more positive Saab news. 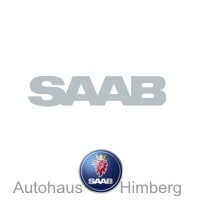 Swedish Distribution Services Deutschland GmbH, a subsidiary of Saab Parts AB from Eschborn, today welcomed Tobias Malta, who will strengthen the partner service in the field. 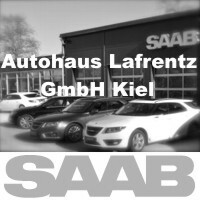 Mr Malta is responsible for Southern Germany and Austria and the increase in staff is another good news from the Saab area.